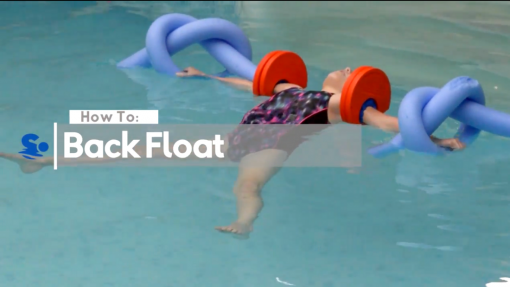 How to float on your back? 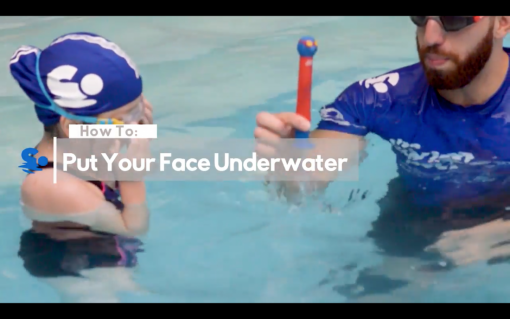 6 easy swimming steps to get your child’s face underwater! Learn How to Swim Competition! One of the problems with learning to swim efficiently is the front crawl head turn. Whether you’re an adult wanting to compete in a triathlon or a child learning the strokes, this post will help you. 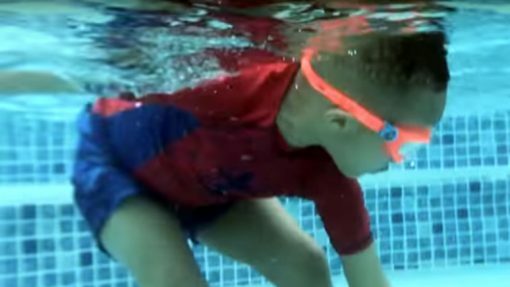 Can your child put their face under water? How many of you hated putting your face in the water as a child? 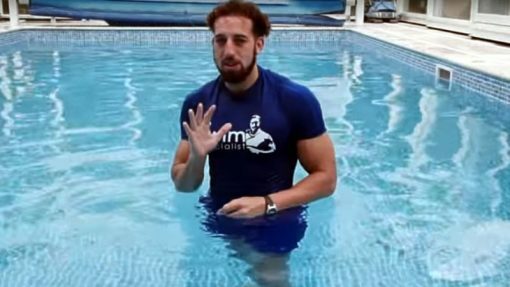 Can you remember the first time you experienced water getting showed over your head or being submerged under water? Our mission is to make this process a fun, imaginative, and a safe space for children to learn to swim with parents and instructors. So here are 5 Games to Learn how to swim!